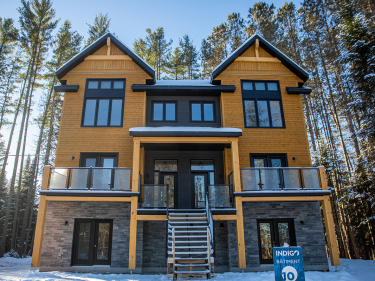 Compare all new condominiums for sale in the Laurentians. 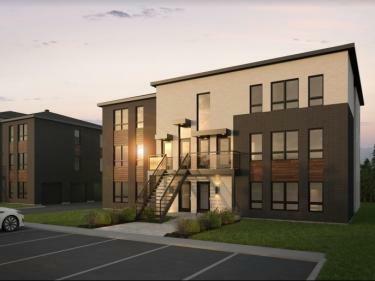 This new development in Saint-Joseph-du-Lac, is located near Highway 640, in a very well located. 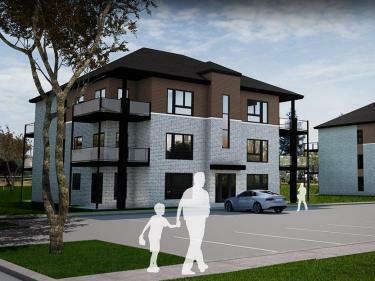 Condominiums for sale in Prevost, only a short walk from downtown St. Jerome. Condo construction project for sale in Piedmont. 7 buildings of 6 units.